The fact that a boy is an Eagle Scout has always carried with it a special significance, not only in Scouting but also as he enters higher education, business or industry, and community service. The award is a performance-based achievement whose standards have been well-maintained over the years. Not every boy who joins a Boy Scout troop earns the Eagle Scout rank; only about 5 percent of all Boy Scouts do so. The rest will stop somewhere along what’s referred to as the “Trail to Eagle”, a series of ranks with increasingly more challenging requirements as the scout advances. 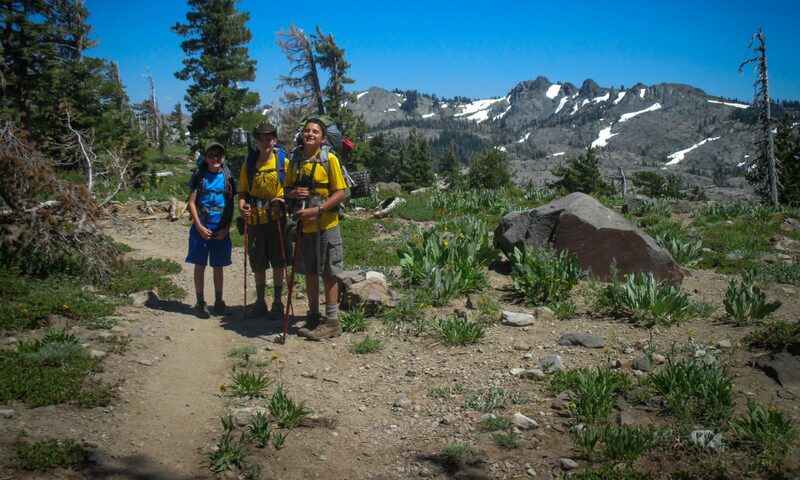 In advancing along the trail, a Scout is presented with a series of challenges in a fun and educational manner. As he completes the requirements he achieves the three aims of Scouting: to develop character, to train in the responsibilities of participating citizenship, and to develop physical and mental fitness. It is important to remember that in the end, a badge recognizes the Scout has gone through an experience of learning something he did not previously know. As a result, through increased confidence, he discovers or realizes he is able to learn similar skills or disciplines. Advancement is thus about what a young man is now able to learn and to do, and how he has grown. Retention of skills and knowledge is then developed later by using what has been learned through the natural course of unit programming; for example, instructing others and using skills in games and on outings. Advancement, thus, is not so much a reward for what has been done. It is, instead, more about the journey: As a Scout advances, he is measured and he grows in confidence and self-reliance, and he builds upon his skills and abilities. The badge signifies that a young man—through participation in a series of educational activities—has provided service to others, practiced personal responsibility, and set the examples critical to the development of leadership; all the while working to live by the Scout Oath and Scout Law.